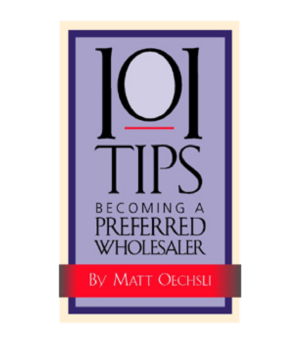 Much has changed since the original The Art of Selling to the Affluent was published. 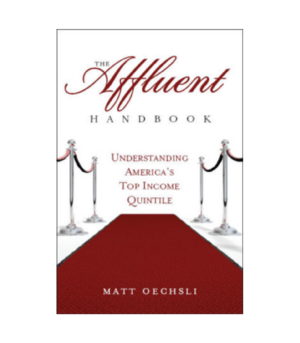 The financial crisis has affected the affluent as well as the less affluent. 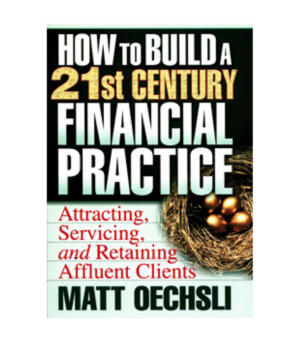 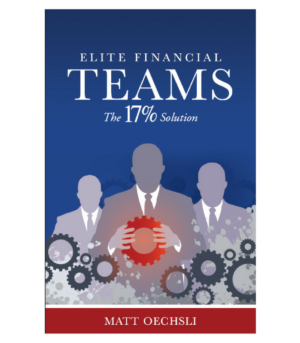 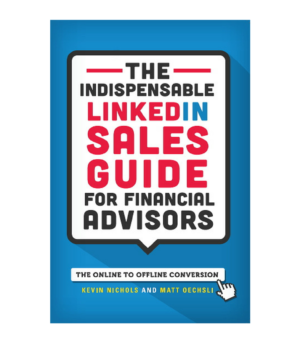 This book brings you up to date with today’s affluent and helps every salesperson understand what adjustments need to be made in order to successfully attract, service, and retain lifelong affluent customers and clients. 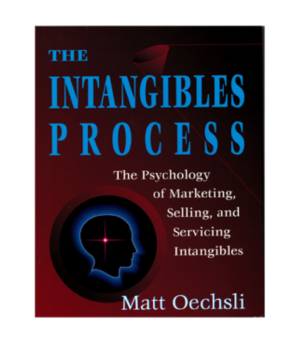 Completely updated and revised, it is based on The Oechsli Institute’s latest comprehensive research. 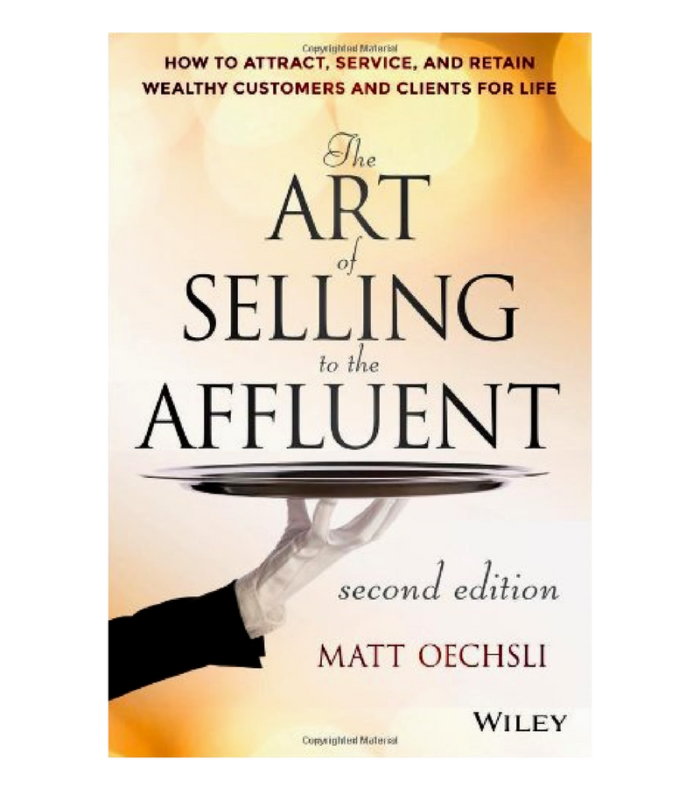 The Art of Selling to the Affluent, 2nd Edition offers a detailed landscape of today’s affluent. 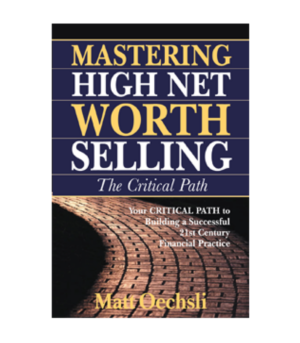 Put yourself ahead of the competition by knowing how the Great Recession has affected purchasing behavior and where the opportunities are moving forward.